WILL SELL FAST! 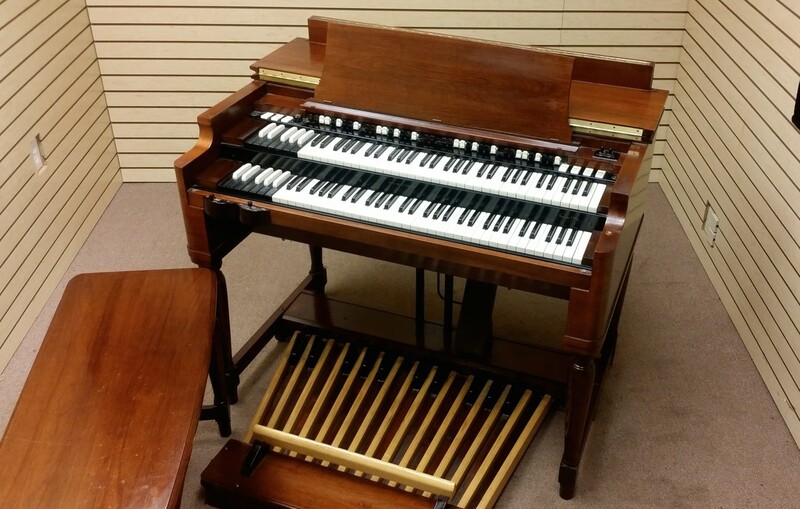 Mint Condition Vintage Hammond B3 Organ Package! Includes A Vintage122 Leslie & PR-Hammond Tone Cabinet! Well Maintained! Will Sell Fast! 4/24/15 Now Sold! MintCondition Vintage Hammond B3 Organ & Classic Original Matching Vintage Leslie 122R & Hammond PR Speaker! Great Value! A Great Buy!